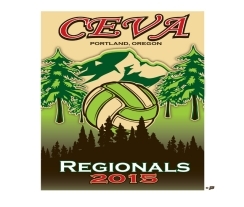 Orthopedic + Fracture Specialists provided medical coverage to over 3,800 athletes on 348 teams from SW Washington and the entire state of Oregon at the CEVA Regional Championships May 2-3, 2015. Over the two day event, teams will compete to represent the CEVA region at USA Volleyball’s National Tournament in June. One champion will be crowned in the 12’s,14’s, 16’s and 18’s divisions. Click here for the participant and spectator guide! 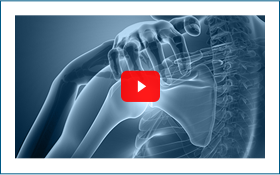 Orthopedic + Fracture Specialists provides injury prevention, team physician, athletic trainers, and physical therapists to Metro area schools and sports organizations. 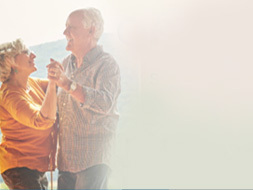 To access board certified sports medicine orthopedic surgeons, who are committed to helping you stay on the court or in any game, call 503-ATHLETE.